Those of you that are currently thinking about getting your hands on MacBook Air may want to wait a few more months to get the new model. 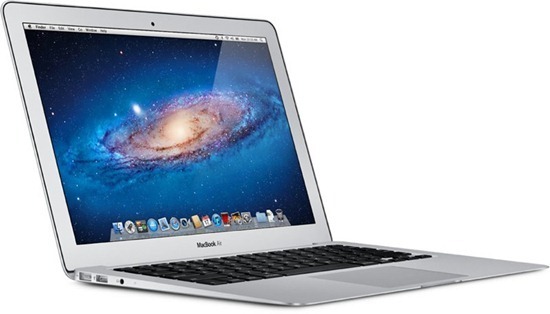 Currently there are two models available in the MacBook Air series. The popular laptop is available with an 11.6-inch and 13.3-inch screen. If you own one or have seen one, you’ll realize it’s a very thin laptop. A few items had to be removed to make it so slender. For one, the optical drive had to be removed, although an accessory with one can be purchased. I wasn’t sure if I would do so well with a laptop not supporting an optical drive – I purchased a MacBook Pro. After a year, I’ve realized I don’t use the drive as much as I thought I would. As streaming is becoming more popular, my data, movies and songs are all digital and streamed from one device to another. 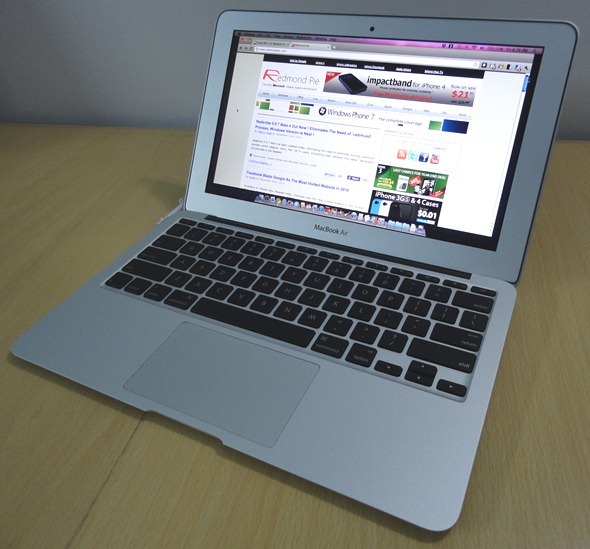 During my next laptop upgrade, the MacBook Air will be a serious contender now. Apple reportedly is set to launch its new MacBook Air series notebooks with panel sizes of 11.6-inch, 13.3-inch and 15-inch in the first quarter of 2012 and will directly compete against ultrabooks from PC brand vendors, according to sources from the upstream supply chain. According to their sources, production has already started for the MacBook Air models, including the new 15-inch size screen. This third option will be a nice addition for those wanting a bigger screen in the ultra-thin line. Price will also be a factor. Current models are expected to drop in price due to the new lineup. Best Buy, for example, sold the MacBook Air 64GB model for $849, cheaper than Apple themselves, who discounted the laptop to $939. Apple products are by no means cheap. It’s nice to shop around to find the best deals. The new MacBook Air model porting a 15-inch screen will be a tempting buy for many used to using larger screens at work or home. Since I’m on the go more often than not, I’d be more comfortable with a smaller model. That can change, so it’s always nice to have options.